BigBurgh is a mobile-optimized website that pulls together the services that can help those having a tough time (especially the homeless or those at risk of being homeless) in the City of Pittsburgh. 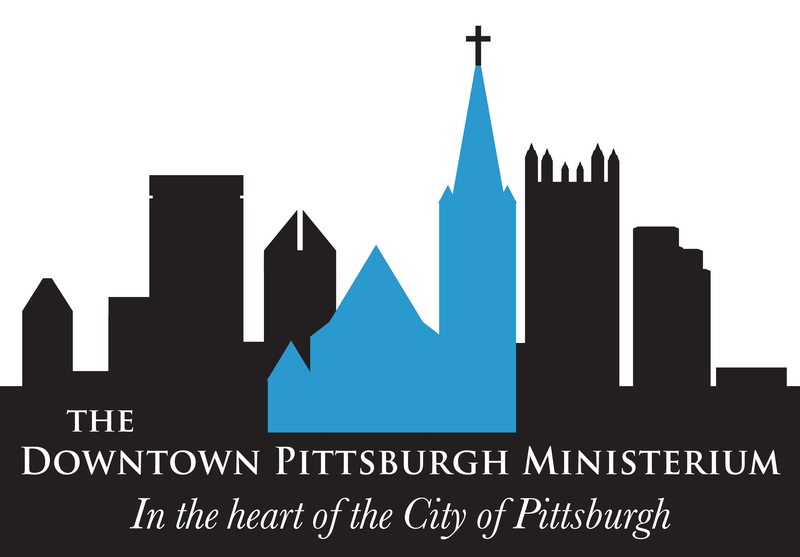 BigBurgh provides a platform via its website apps to a community of users to access information about services for homeless, poor, and vulnerable populations and to provide a communications forum between Outreach workers, police, and users. PA 2‑1‑1 Southwest is part of the national 2‑1‑1 Call Centers initiative that seeks to provide an easy-to-remember telephone number, chat, text, and a web resource for finding health and human services – for everyday needs and in crisis situations. Help is available 24 hours a day, seven days a week by calling 2‑1‑1 (or 1-888-553-5778). TTY and language services are available in more than 170 languages and dialects.